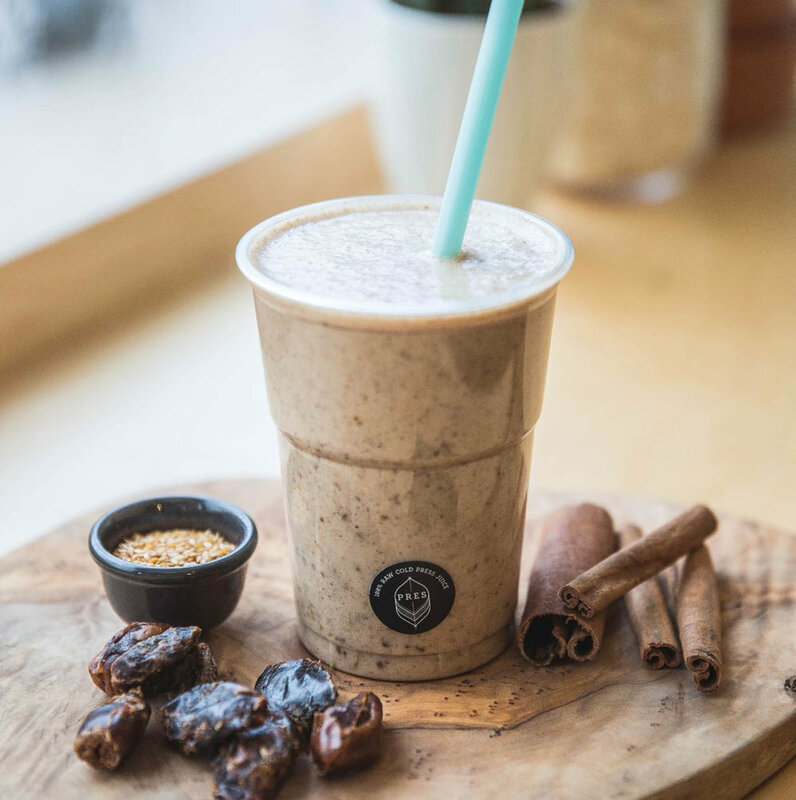 Located in the heart of Prestwich, PRES offers a range of healthy & delicious, freshly made juices, smoothies and nutritious earth friendly dishes. Born from the idea that healthy, clean and beautiful living should be accessible to everyone, PRES was opened in 2017 by Prestwich born Chloe Lynch after she fell pregnant with her first daughter Ciela. Inspired and motivated by the birth of her first child, Chloe and her partner worked tirelessly to make their dream happen of opening their very own healthy, wholesome and nutritious juice shop. PRES, is proudly located in Chloe's hometown of Prestwich. At PRES our juices are designed to flush your body, improve your energy, lose weight and start healing your body and mind, made freshly in our cafe they are available to enjoy in store or through juice cleanse programs. Our home is your home and our home is a healthy home welcome to all individuals, friends and families of any shape and size. PRES is a family friendly environment where delicious healthy food & drink can be enjoyed. We're located in the heart of Prestwich. No prior booking is needed, just pop in and enjoy. If you've got any questions we'd love to hear from you.